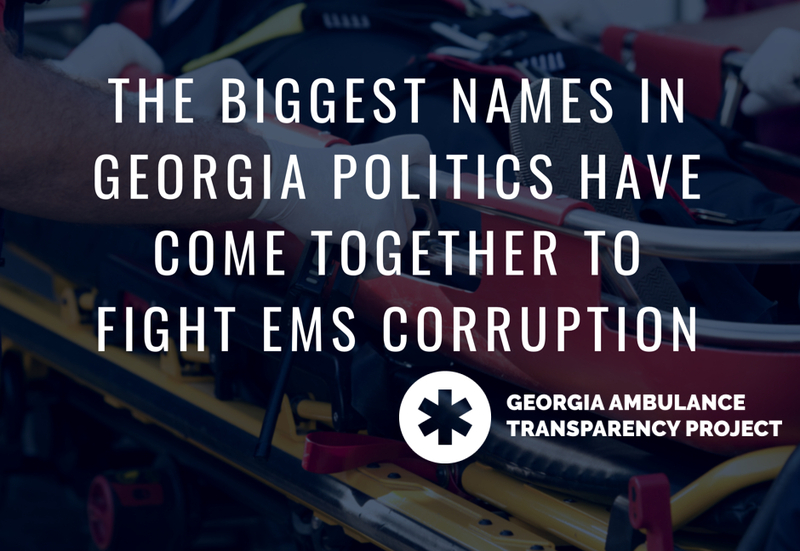 Several advocacy and watchdog groups say they’ve allied themselves with the Georgia Ambulance Transparency Project, an initiative to restore transparency and ethics to the provision and delivery of emergency services across the state. 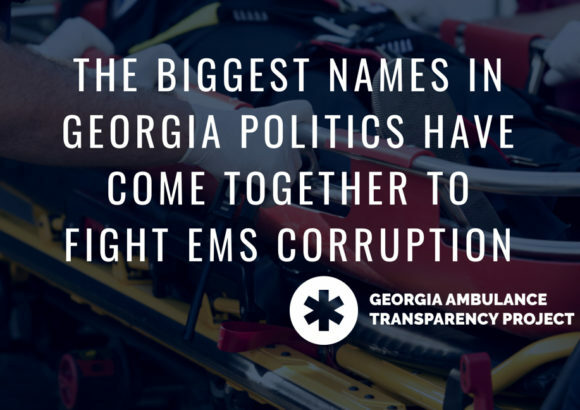 Among the new members: Common Cause, Georgia Conservatives in Action, Georgia Ethics Watchdog, Main Street Patriots, Athens 4 Everyone, Athens Area Citizens for Better EMS Response Times, and Barrow County Board of Commissioners Chairman Pat Graham. 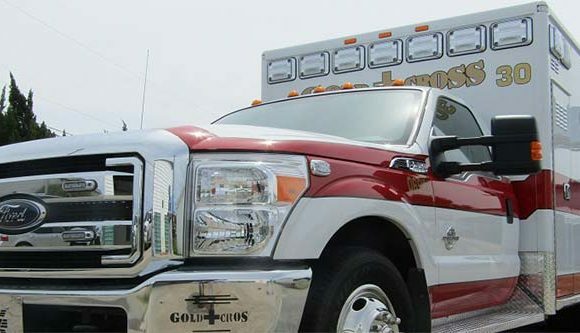 Georgia is carved into 10 ambulance service regions, overseen by state-appointed councils that select providers. 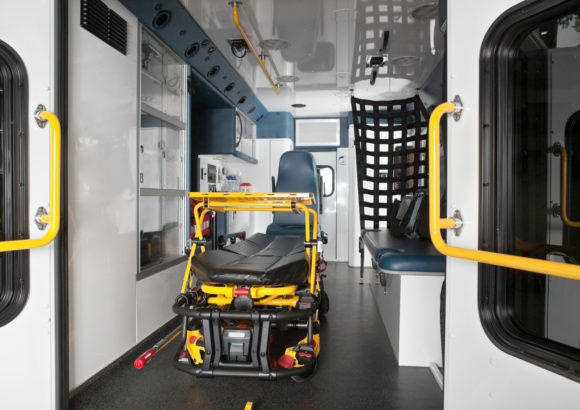 State law allows ambulance company executives to serve on these councils – sometimes at the expense of their business rivals. The coalition is seeking legislative changes when the General Assembly convenes in January.